Low Profile. Simple, comfortable and elegant. 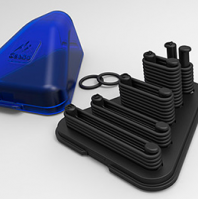 various sized tensioners allow for maximum adjustability and fit based on finger length and weakness. Silicon liner minimises migration and maintains proper alignment. 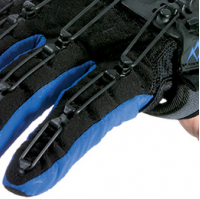 Anti-slip fingertips improve traction during grasping. 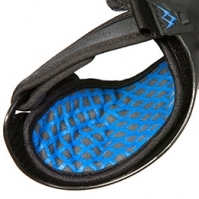 Ideal for both neurological and orthopaedic clients. 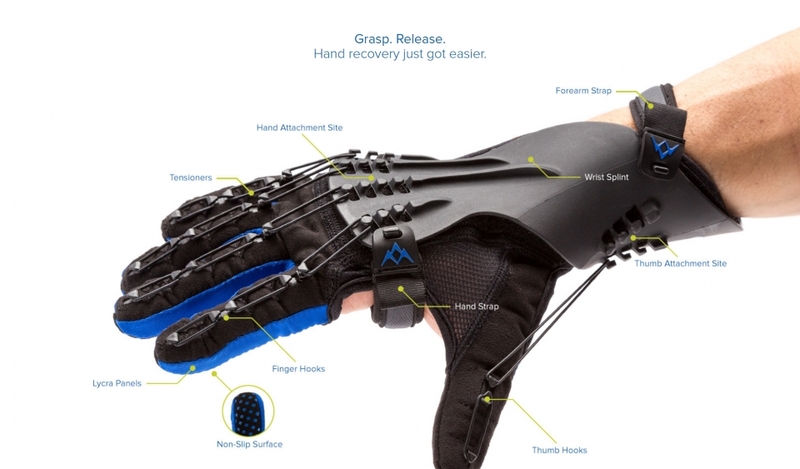 The SaeboGlove is based on the latest advances in neurorehabilitation research documenting the brain’s ability to “re-program” itself through mass practice, task-oriented arm training. Peripheral nerve injuries are typically the result of a traumatic event such as a fracture or tendon laceration or due to a compressive injury like thoracic outlet syndrome. 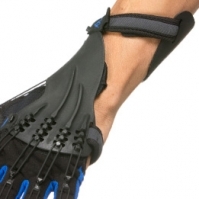 The SaeboGlove can help clients with nerve injuries improve their arm and hand function. 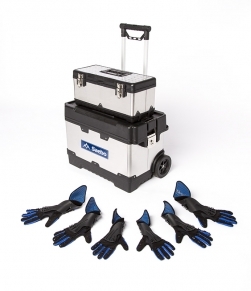 SaeboGlove Kit. Get a head start on your client's recovery. 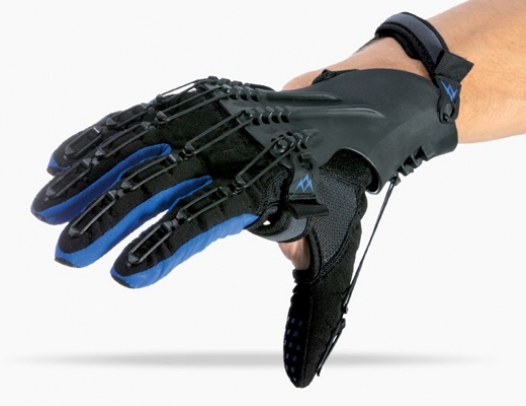 With the SaeboGlove Starter Kit (basic) or Professional Kit (advanced), hospitals and clinics are one step closer to providing optimum upper limb rehabilitation. Are you a SaeboGlove Candidate? Not a Candidate for the SaeboGlove? Consider the SaeboFlex or SaeboReach.